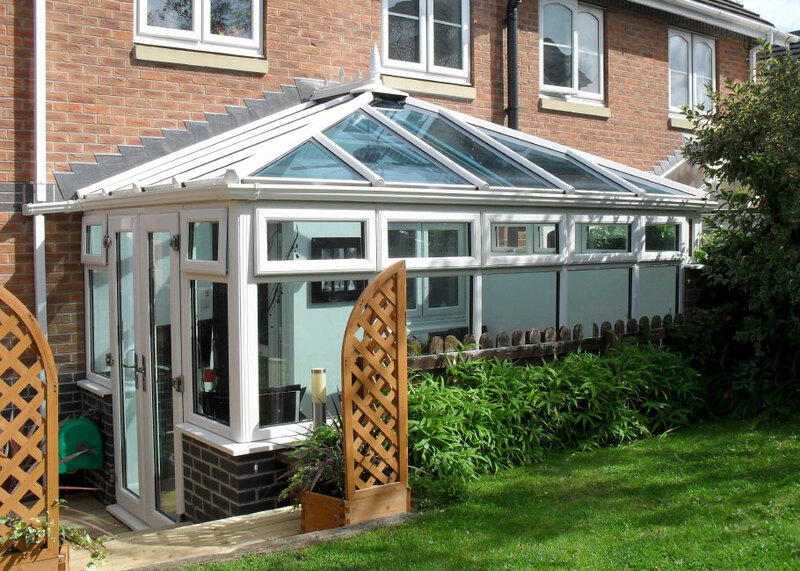 Homeline is an ideal choice for replacing your existing worn roof trim, eliminating the need to repair and paint whilst improving the exterior appearance of your home. 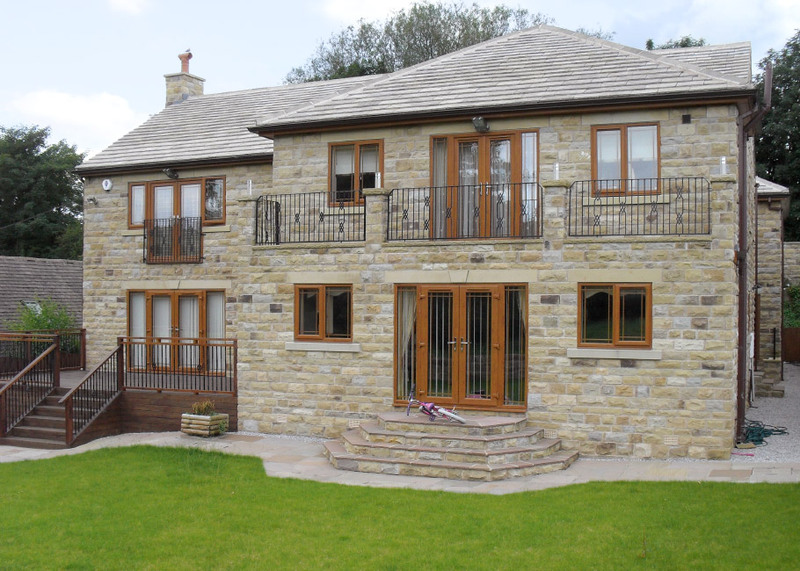 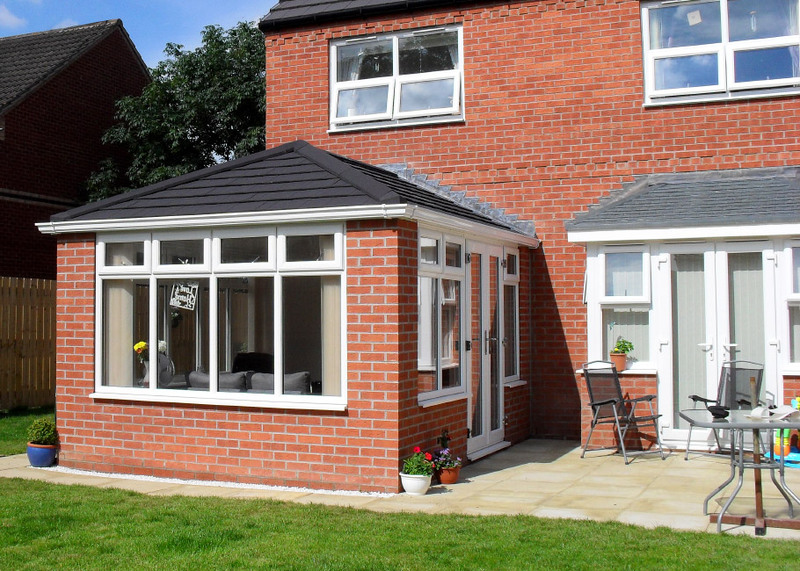 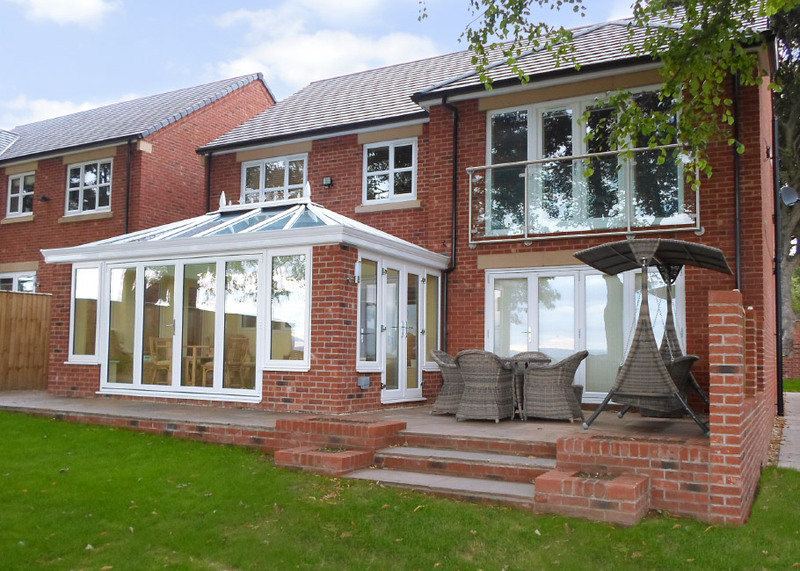 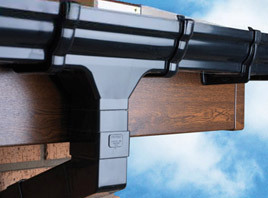 Designed to complement any type of property, our roofline system is available in a range of different styles and colours allowing you to select the right combination to suit your home. 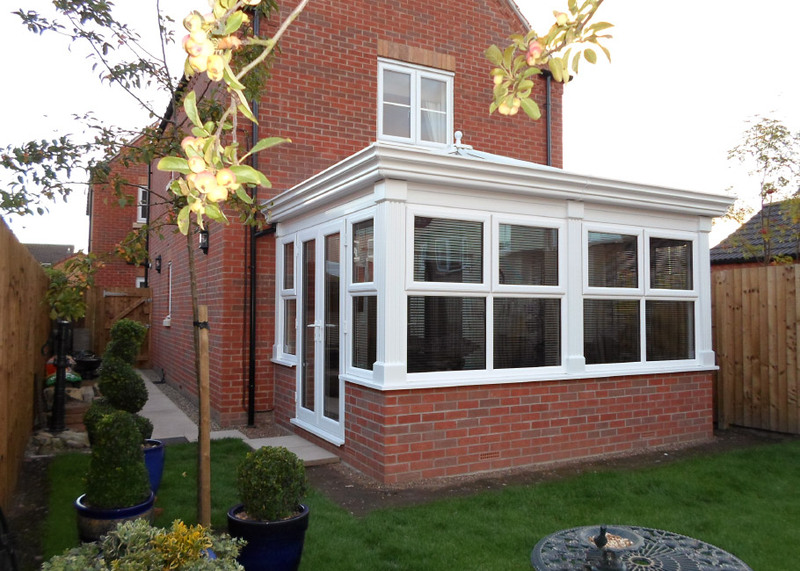 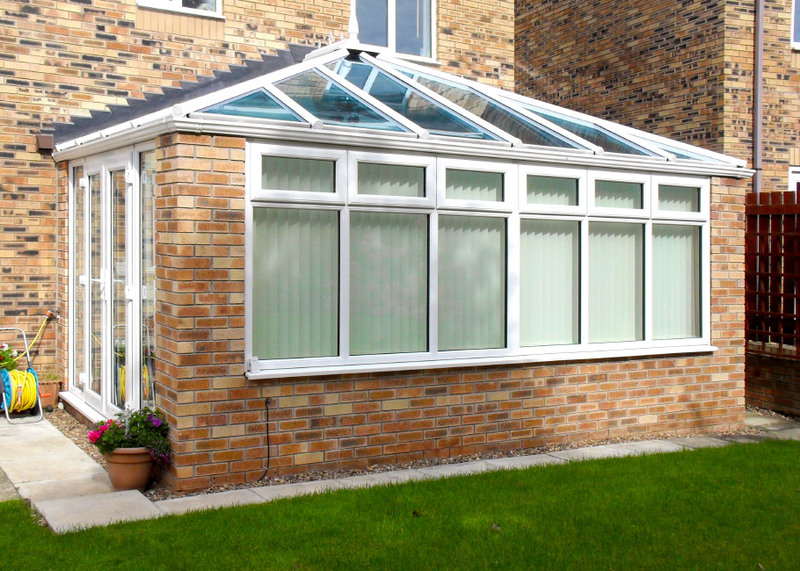 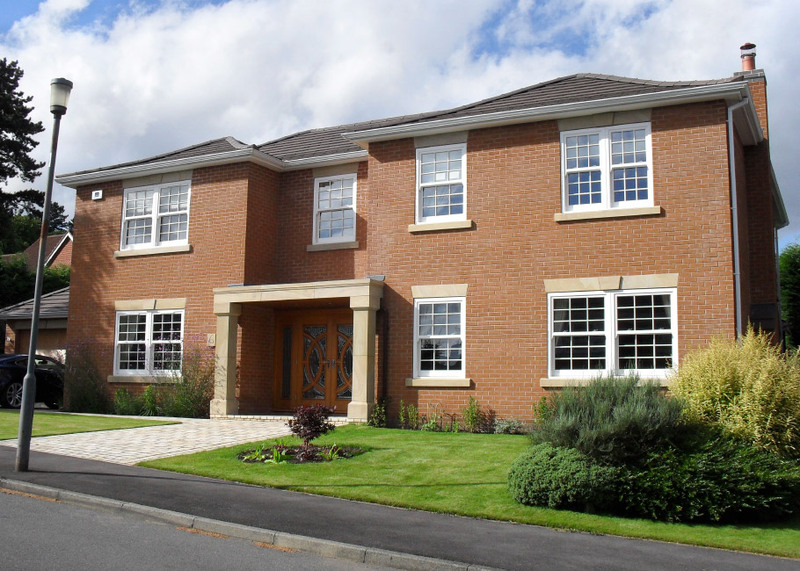 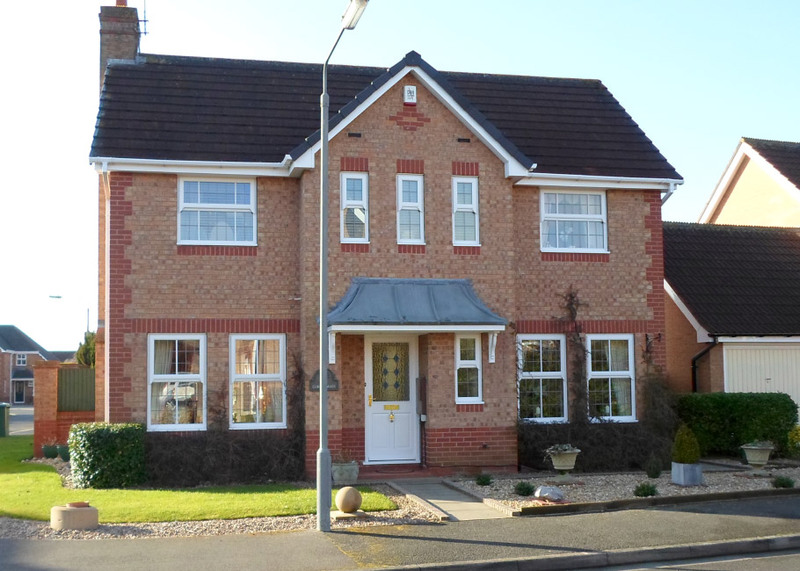 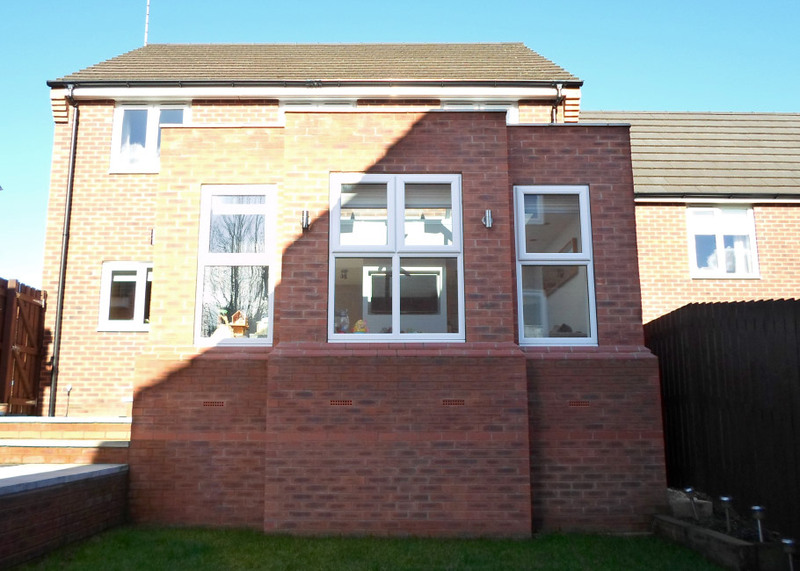 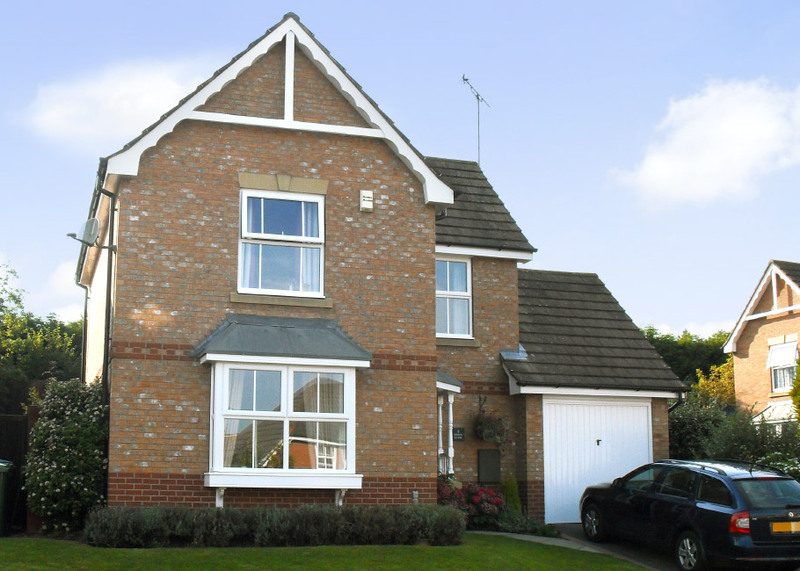 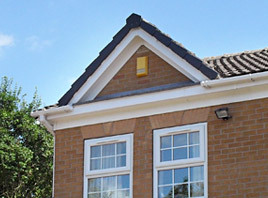 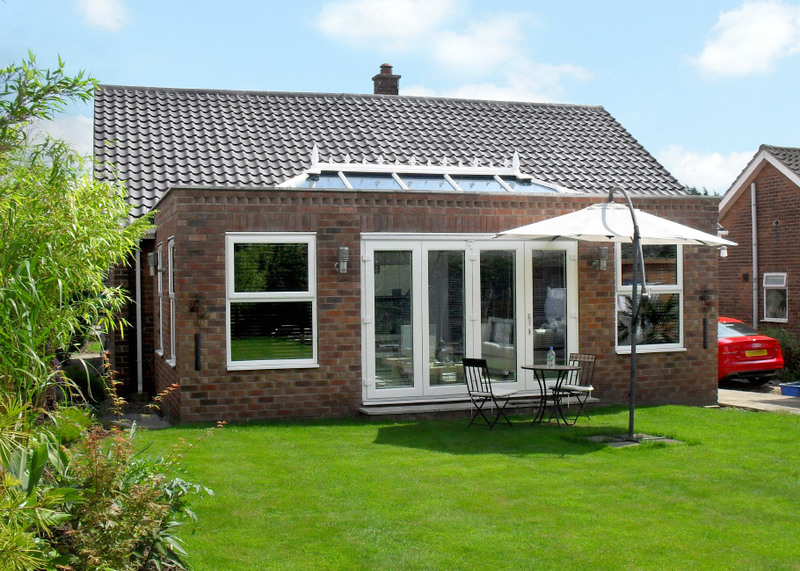 Available as a complete system, which includes fascias, soffits, rainwater guttering/downpipes and dry verge, uPVC Homeline is both low maintenance and long lasting, and features a watertight construction, UV resistant materials and unlike ordinary timber roofline, is designed not to warp, crack, flake or peel. 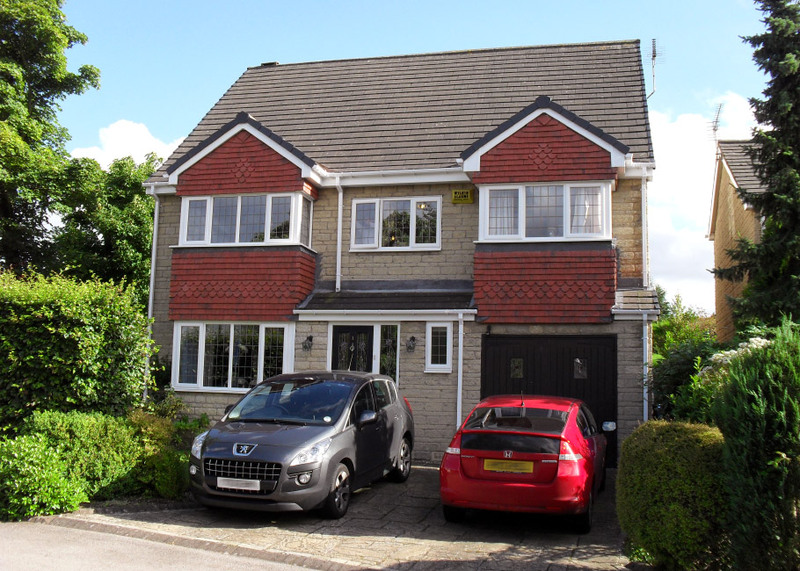 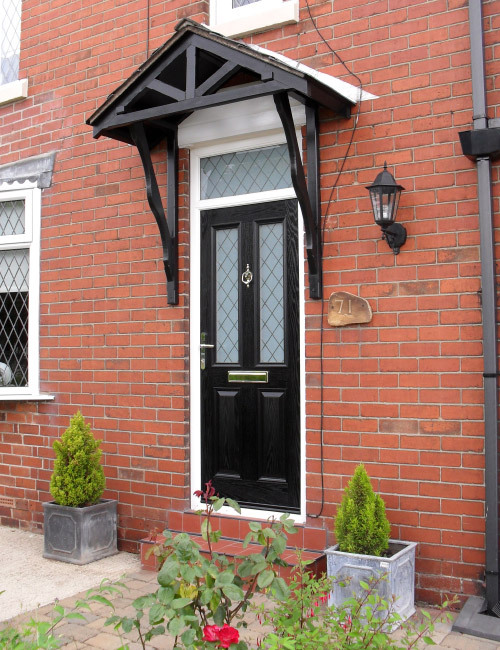 You can also choose from a selection of wood effect fascia and soffit foil finishes, with rainwater parts also available in a cast iron effect for a more traditional appearance. 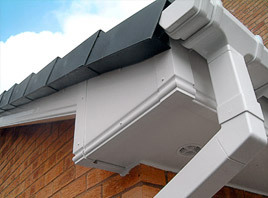 Eaves mounted vents with bird guards also come as standard, providing an improved and more discreet form of roof ventilation. 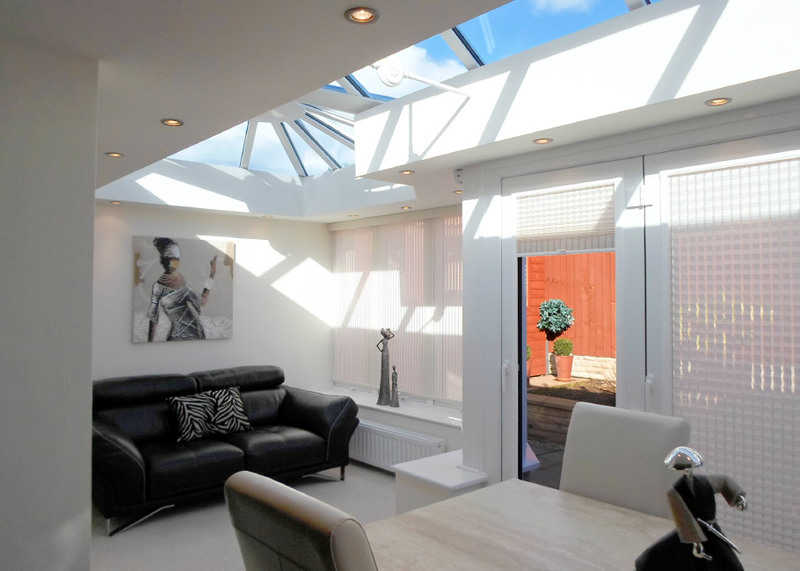 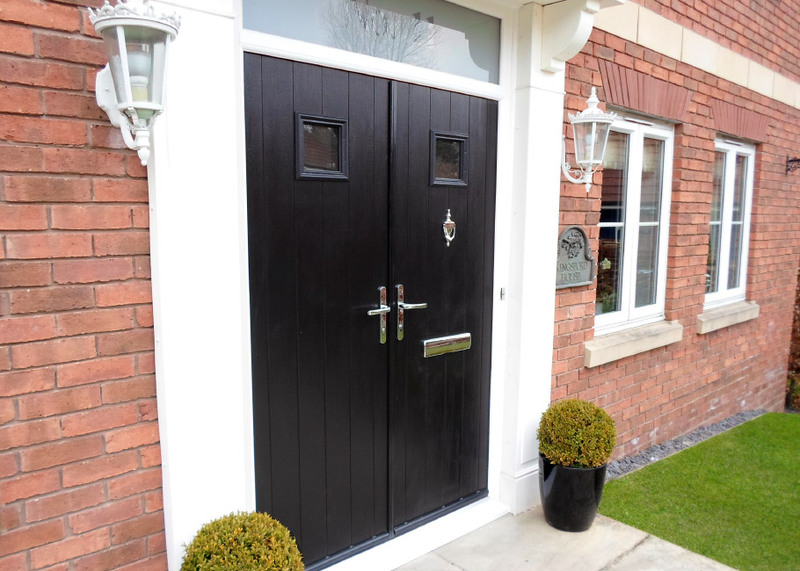 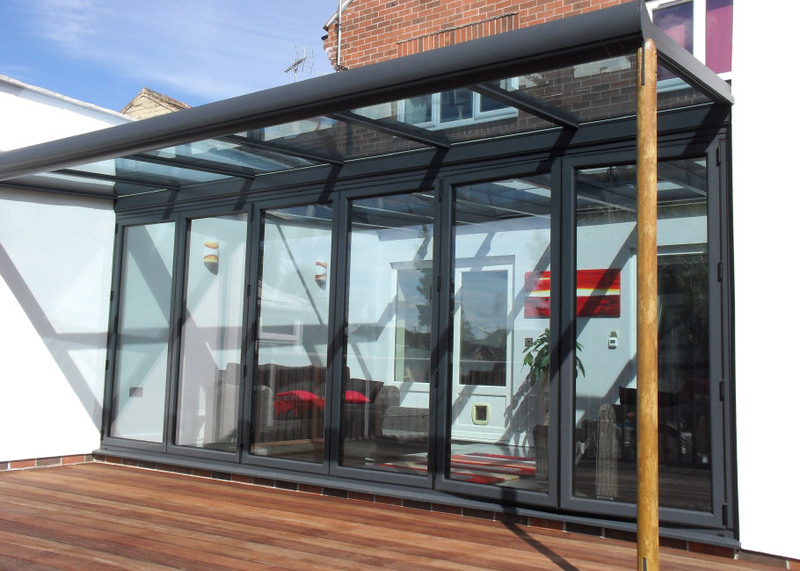 Homeline products are designed and manufactured to the highest standards and are available in a range of different styles and colours, together with a choice of optional extras and complementary products. 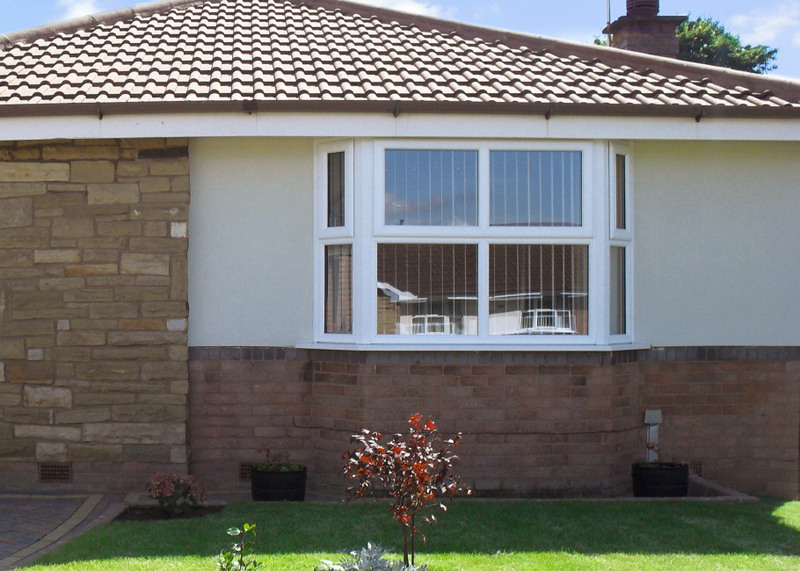 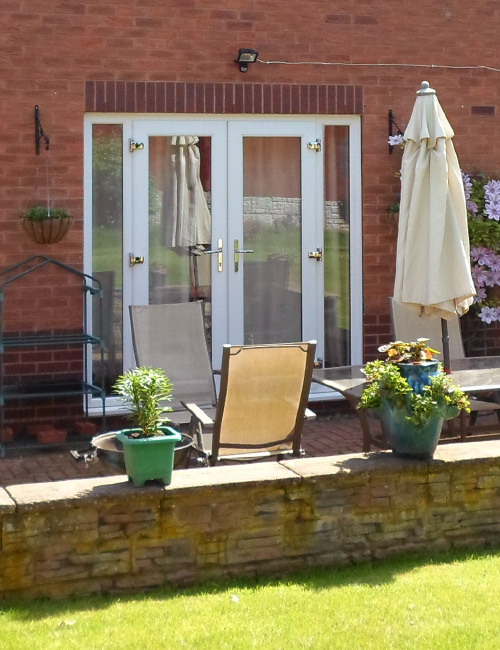 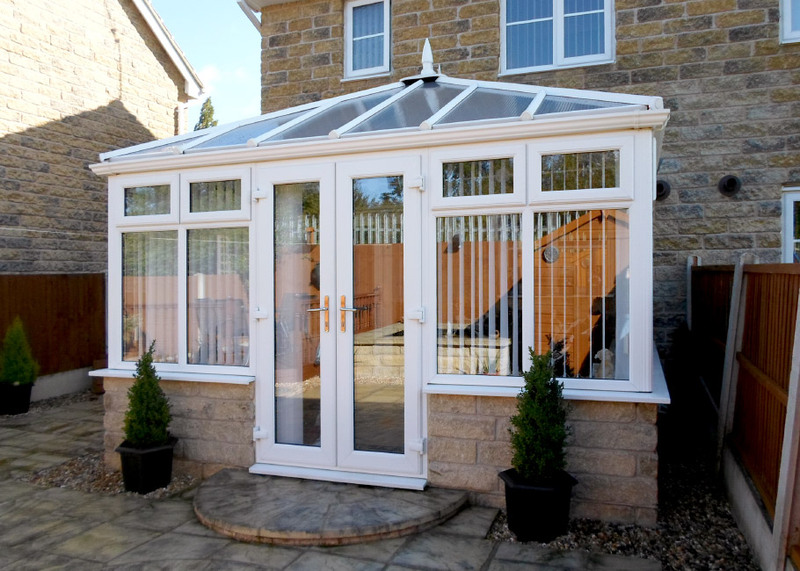 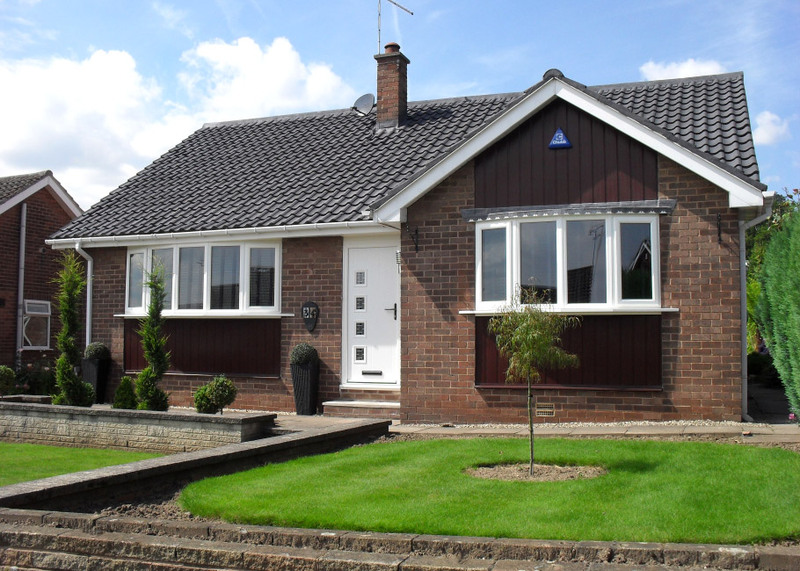 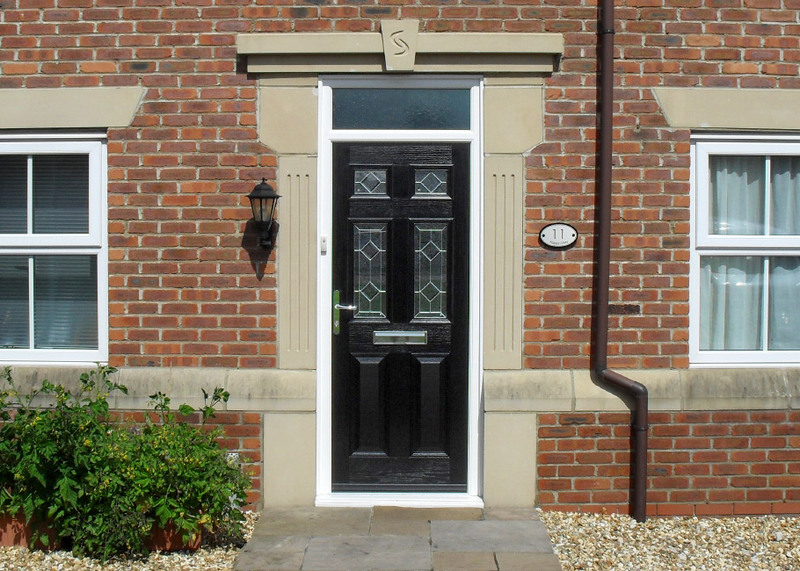 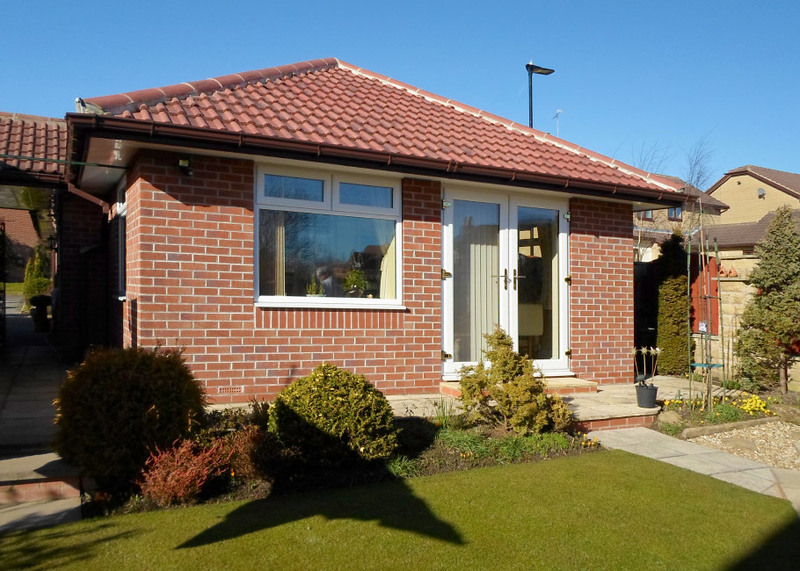 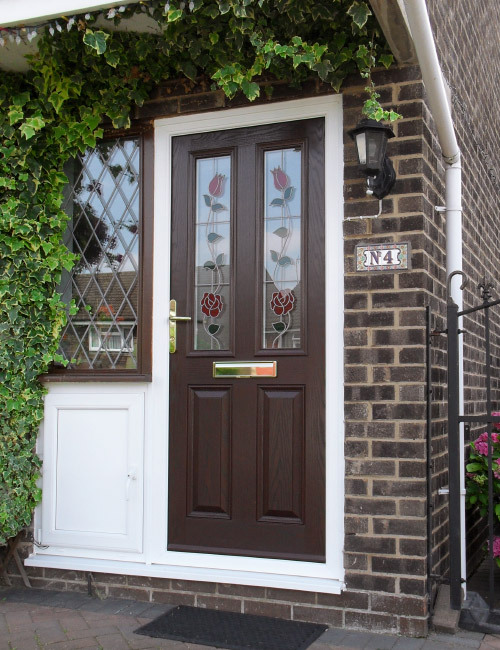 Fascias are available in square, bullnose and ogee styles, and as standard in white, black, light oak, rosewood and mahogany, as well as in a range of optional foil finishes. 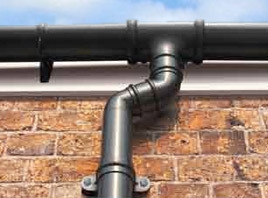 Rainwater products are available in square, half round, ogee and hi-cap styles in a choice of white, black, brown and caramel, with dry verge available in grey, brown and terracotta. 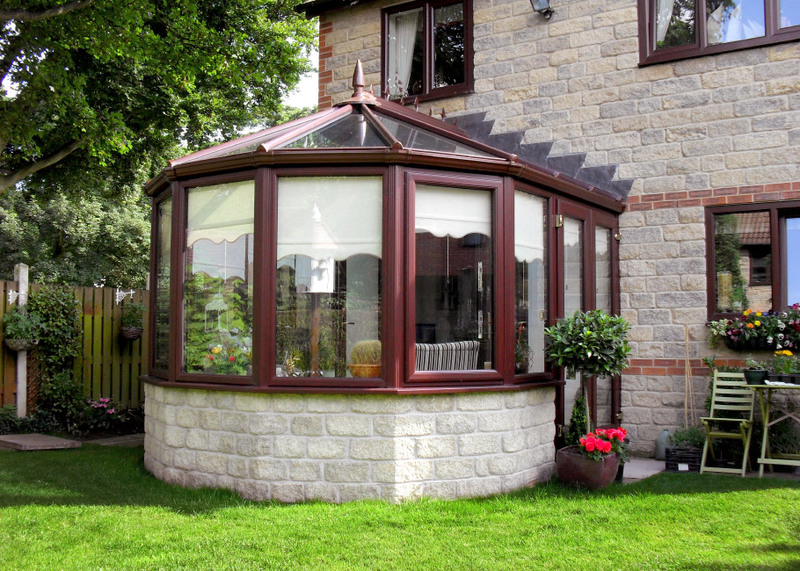 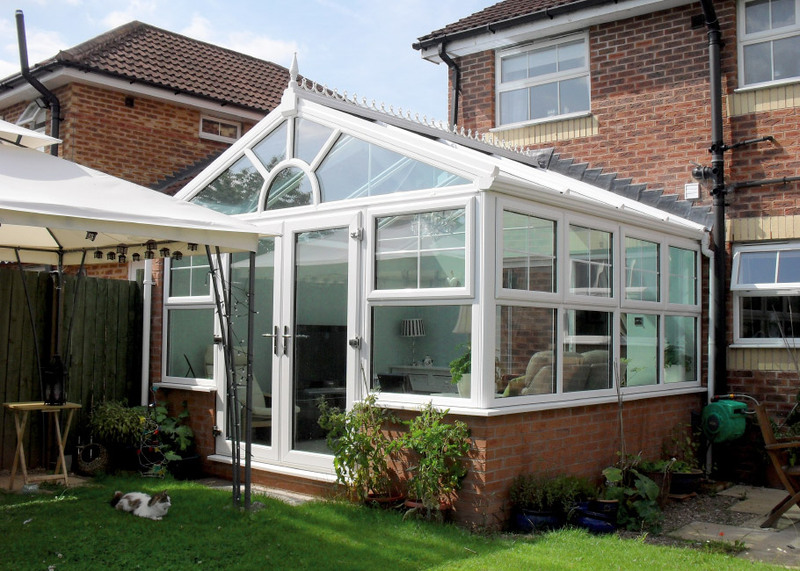 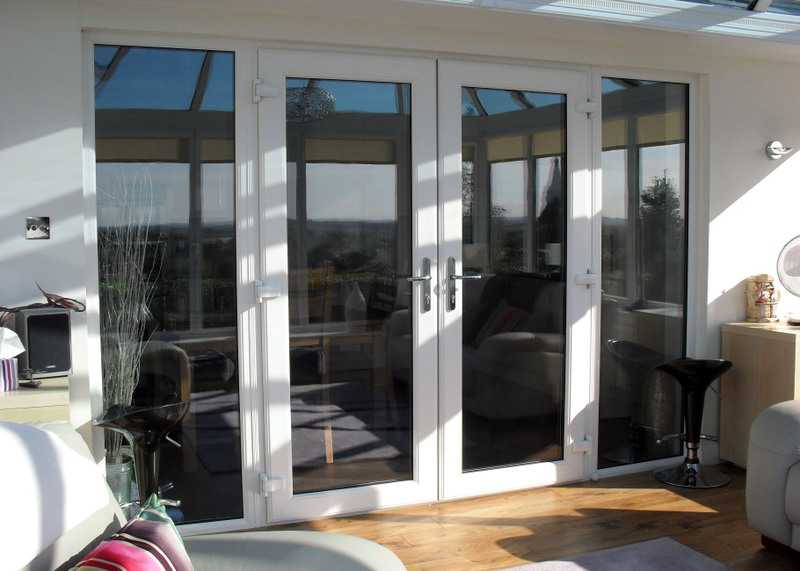 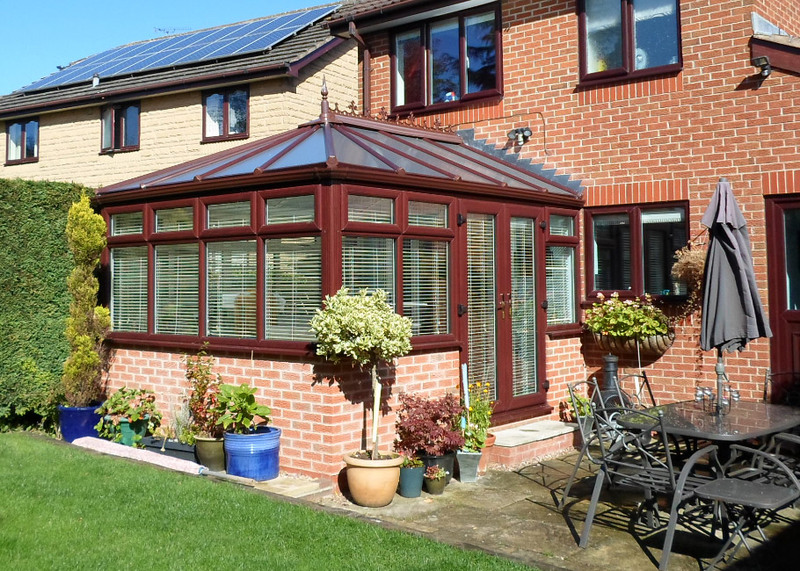 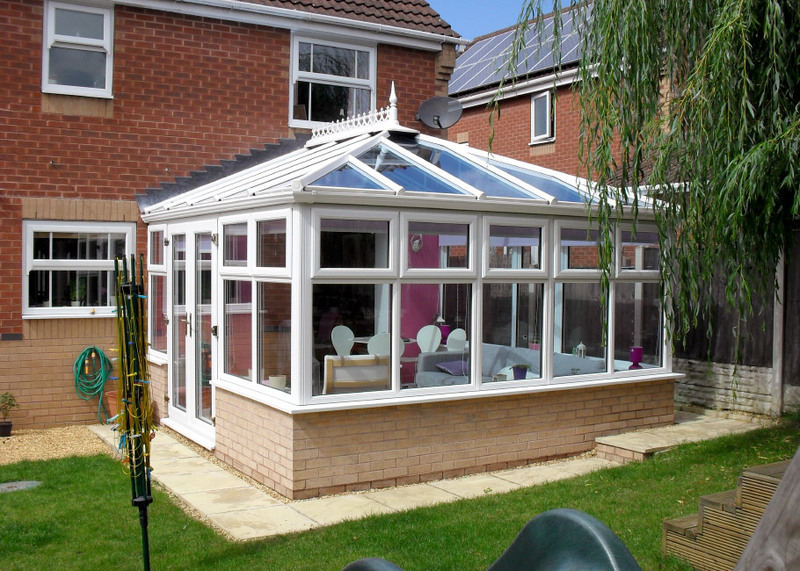 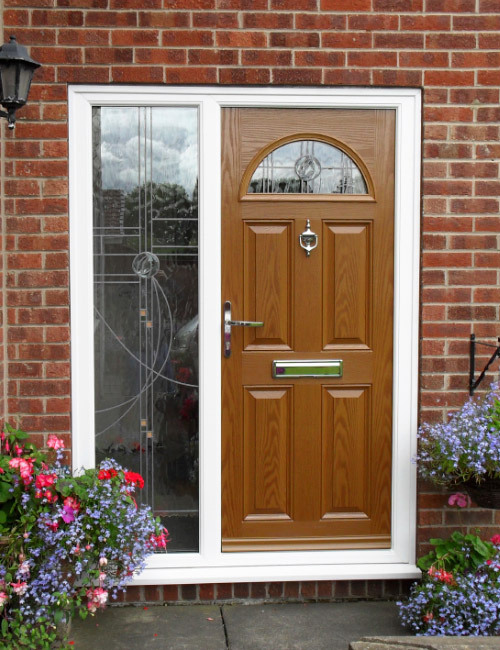 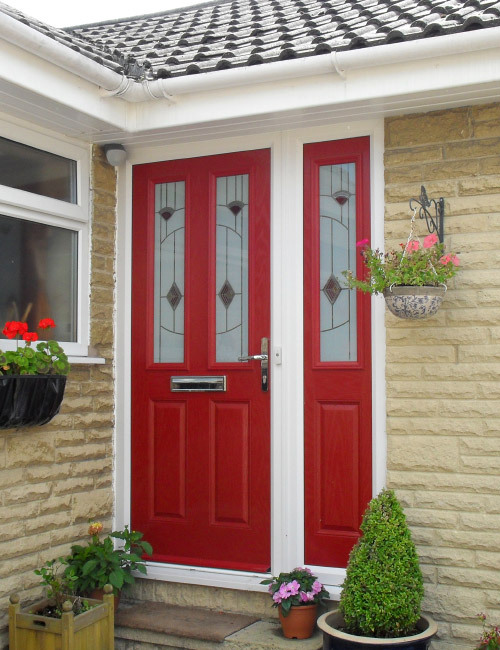 All Homeline products are covered by a 10 year guarantee as standard.